Keytrak can offer you access control systems that ensures that you control who enters your building, and when. Control and monitor access to the doors in your building with one of the many access control systems offered by Keytrak. We can tailor an access control system to suit any individual needs from single door stand alone systems, through to networked systems covering multiple sites, hundreds of doors and thousands of users. Our systems allow you to incorporate keypads, fob entry, swipe cards and Biometrics and our team of technicians, engineers and locksmiths work tirelessly to meet the varying demands of each individual customers needs and budget. Our engineers have extensive knowledge of a wide range of access control systems and are Gold Level installers of Paxton equipment. 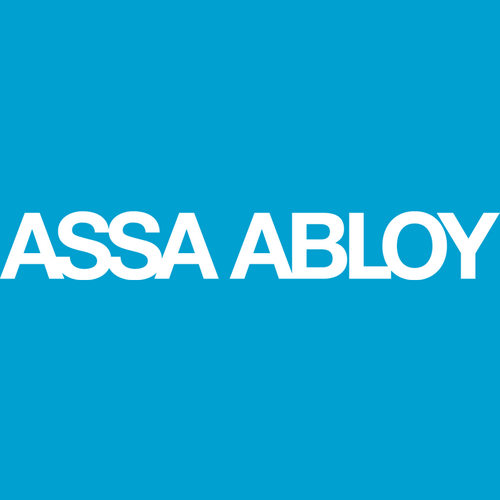 Smartair, from Assa Abloy, is a modular stand alone or networked range of access control systems. Utilising state of the art technology Smartair provides the end user with a cost effective and easy to maintain access control system. As a Gold installer for Paxton Access Control systems, Keytrak provides a full service, from inception to commissioning. Your choice includes the stand alone ‘Switch 2 system or the innovative and exceptional ‘Net 2‘ networked system. PC based access control systems that allows greater flexibility compared to a stand alone system. Create access levels and time zones and enjoy the benefits of management reports on user movements. 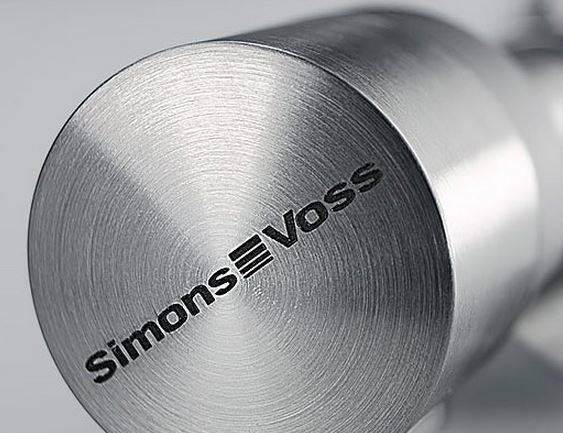 In the mid-1990’s, SimonsVoss set itself the challenge to revolutionise conventional locking technology. The company’s vision: a radio-controlled locking and access control system which is operated without Keys or Cables. Today, the State-of-the-Art company does business all over the world and are, with more than 9,000 installed systems, the market leader for digital locking and access control systems. We will guide you through the myriad of options. Choose from keypad, swipe card, proximity token, or biometric technologies and a mains or battery operation. Low, medium or high security. The choice is yours. 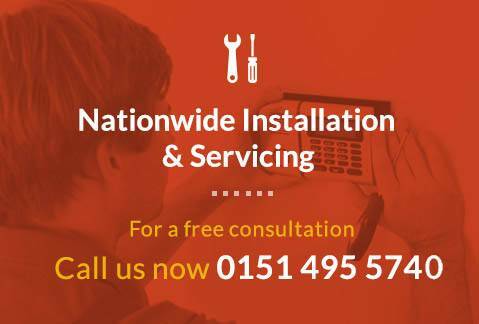 Call us on 0151 495 5740 for advice and a quotation. Biometric Access Control use metrics related to human traits. The most common trait utilized by access control systems at present is the fingerprint, although iris scanning technology is also being used more frequently. Looking for the best access control systems for your property? We have a number of sites across the UK that can provide you with expert advice on planning and installation. Check out our regional contact pages in Manchester, Liverpool and Warrington. 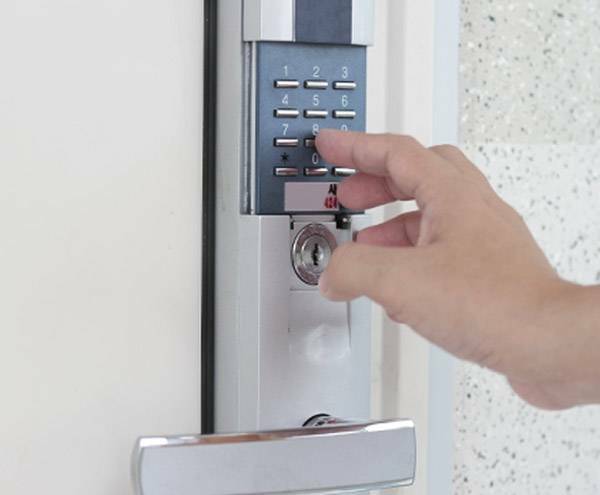 Which Access Control Systems are right for my property? When specifying an access control system for schools, office blocks, local authorities, commercial enterprises and residential properties there are several factors that we consider to ensure that the most suitable hardware and software is recommended. How Many User Groups, and what type of user groups? Does the access control system need to be integrated with other security, safety and/or HR systems? If you have a large number of doors, then a networked/ PC Based system like Paxton Net2 is definitely worth considering. 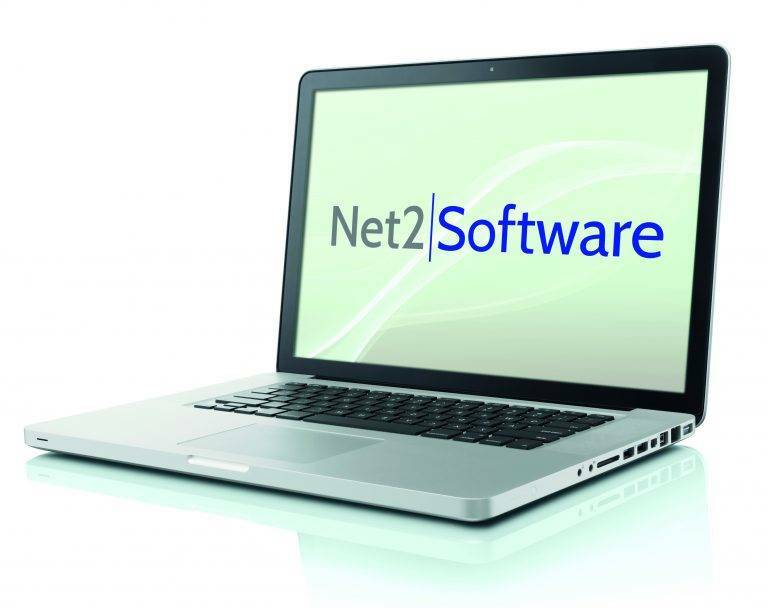 Although the Net2 control units are more expensive than those use on a Switch2 or Compact system, the PC based management software allows for much more efficient administration of user permissions. If you have a small number of doors, and a small number of users, then we would firstly consider the available Stand Alone Access Control Systems. Either Paxton Compact, suitable for internal doors, or Paxton Switch2 for external doors. The equipment required for stand alone access control systems is less expensive than Networked/ PC Based systems, however the administration of user permissions can be more cumbersome. For properties with a small number of users, the cost saving of a stand alone system may outweigh the more user friendly administration of a networked one. When we talk about administration of user permissions, we mean setting who is allowed through which door. With our PC based access control systems, you can also set specific times that individuals, or groups are allowed through particular doors. This can be used to allow employees access only during their working hours, or allowing cleaners access during specific times. If you only have one user group, for example; Staff, and all staff are allowed to access certain doors all the time, or not at all, then a stand alone system is an appropriate solution. 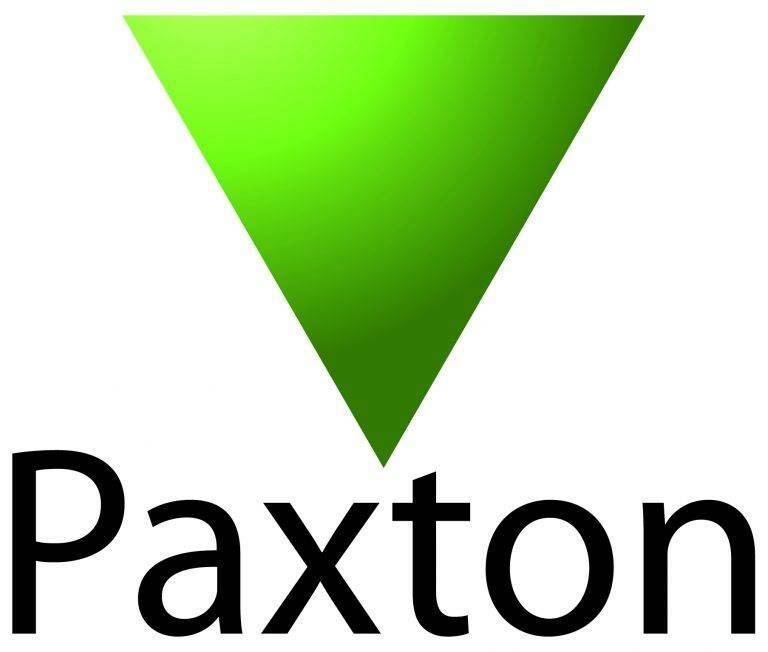 However, if you have several user groups e.g Office Staff, Warehouse Staff, Management and Cleaners, then a PC Based/ Networked System like Paxton Net2 would be a much more efficient choice. The As an example of how you might manage these groups on Net2 software. Management could be given permission to access all doors at all times. Warehouse Staff could be granted access to the warehouse doors from 9am-5.00pm Monday to Friday, Office staff could be granted access to the office doors from 8.00am until 6.00pm Monday to Saturday, and the cleaners could be granted access to all doors from 6.00pm to 8.00pm, Monday to Friday. Net2 will allow you to create as many user groups as you need, or you can simple manage user permissions at an individual level. As another user group you may have Visitors. To incorporate visitors into your access control system you will usually need to integrate an intercom or video entry system. (See Net2 Entry for a networkable solution that operates within Paxtons Net2 Software). Do my Access Control Systems need to be integrated with other security, safety and/or HR Systems? If the answer to the above is Yes, then you almost certainly require PC Based Access Control Systems. You can link electronic locks to Fire Alarm Systems, and this is an option if you have a small number of doors, however for a fully integrated Access System Net2 would be the most suitable choice. As well as linking with other security systems like CCTV, Fire and Intruder, Net2 can link with your HR systems through various 3rd Party Time and Attendance software. 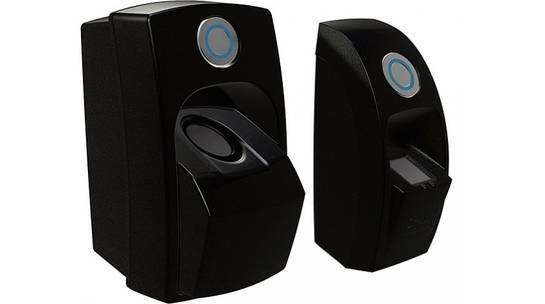 If you would like to discuss your requirements for an Access Control System please call Lewis or Chris on 0151 495 5740.